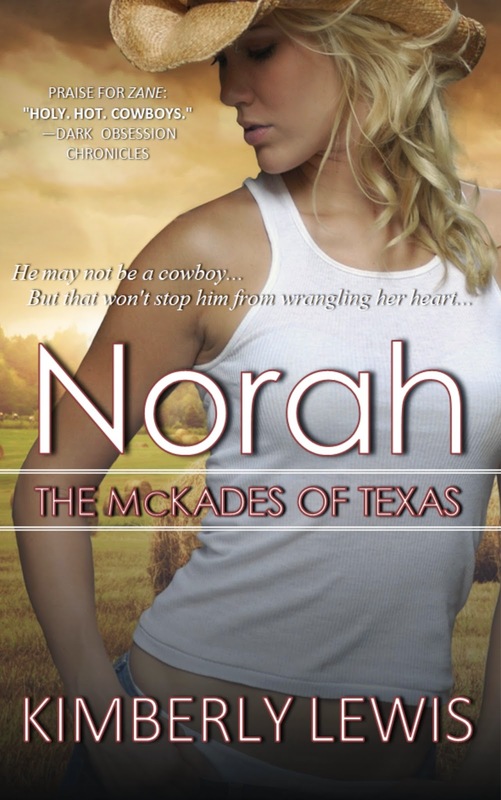 He may not be a cowboy… But that won’t stop him from wrangling her heart. Norah McKade is surprised by her instant attraction to the handsome new stranger, and even more surprised when she finds out he’s her new neighbor. But with Chase only being in town for a short amount of time, Norah determines getting tangled up with him a bad idea and promptly places Chase in the friend zone. Although a bit reluctant, Chase agrees to Norah’s terms—but he’s not about to deny or ignore the fact that there’s more between them than just sexual attraction. He’ll have to pull out all the stops to get her to change her mind and prove to her that it wouldn’t be such a bad thing for her to fall in love with him. In November 2011 author Kimberly Lewis stepped into the writing world with her first contemporary Western romance, When the Heart Falls. 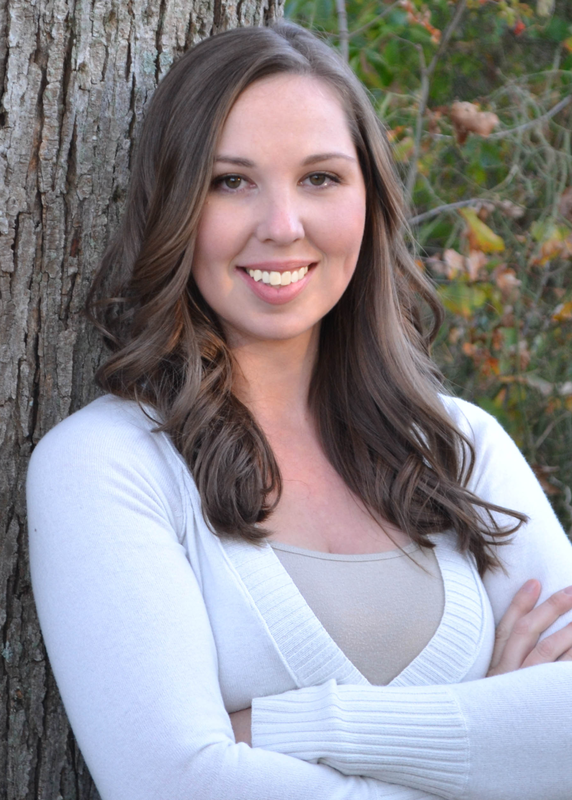 Born and raised on the Eastern Shore of Maryland, this country girl caught the creative bug at an early age, doing everything from drawing to writing short stories. After rediscovering her love of romance novels, Kimberly found the inspiration to pick up a pen—or in this case a laptop—and began writing her first novel. Since then she has continued to write and credits her husband and her wonderfully crazy family and friends, who with their love and joking demeanor provide her with the ideas that inspire her novels. In her spare time she enjoys reading, horseback riding, and spending time with her amazing family. Thanks for hosting me on your blog today! !